Our Camping site is the best starting point for sightseeing, day hiking and bird watching in the southern Marmara region! World famous Manyas Bird-paradise National Park, is only 20 km's away from our camping place, on the Balikesir highway. We strongly recommend you to visit this park. There is also a bird museum and live CCTV broadcast of birds. There are WC’s in the park and picnic tables but you have to bring your own food; No shops around the park! The Kuşcenneti (“Bird Paradise”) is a National Park that covers an area of 64 hectares. It is located in the northeast corner of Lake Kuş (also called Lake Manyas), a shallow nutrient-rich freshwater lake. The bird sanctuary comprises of extensive marshes and tree-lined riverbanks. Birdlife International declared it an important birding area (IBA). More than 270 species have been recorded there including rare birds like the White-headed Duck (Oxyura leucocephala), the Eurasian Spoonbill (Platalea leucorodia), the Greater Flamingo (Phoenicopterus roseus), breeding populations of the vulnerable Dalmatian Pelican (Pelecanus crispus) and the Pygmy Cormorant (Phalacrocorax pygmaeus). Migrating Great White Pelicans (Pelecanus onocrotalus) often roost at the lake. The sanctuary has a small ornithological museum. Remote-controlled viewing cameras allow the visitors close up observation of the activities at the nesting sites. A food path leads to the excellent observation tower and other viewing points. The picnic area under the huge shade trees is very attractive. If you want to have a close up view, do not forget to bring your binoculars. Natural tracks and forest roads lead to small mountain villages and an artificial lake . Unfortunately this lake is not suitable for fishing due to tree trunks left inside, despite the fish population. Forest fountains will refresh your thirst on the way. WC’s available only at the entrance of Kirazlı Monastery plateau. Routes suitable for hiking, cycling, motorbiking or normal car drive. Traditional horse-carriage ride can also be organised at request. 3. "Kirazlı Monastery"; A mysterious building in the hearth of Kapidag mountain. In the hearth of the Kapidag mountain, at a distance of 10 km’s to our Camping place, there is these mysterious old ruins of a great monastery. Its Turkish name comes from the plateau (Kirazlı yayla). 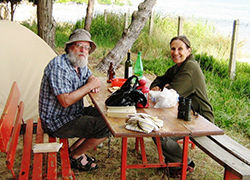 Kirazli Manastır ruins – 2013 ; our camper Wolfgang and his companion Lady examining a pit dug for treasure. More then a century ago, the existing small wooden building (chapel) with a courtyard was developed into a great monastery by Konstantions Aleksandrides (the Kyzikos metropolit) in 1895. This ecclesiastical complex had 99 rooms and a Church. Its original name was “Phenaromeni” and comes from the "Phenaromani Icon" which was once in this monastery. The faithful belived in the healing powers of this icon which is kept now in Istanbul – Orthodox Patriarchate. Monastery was abandoned in 1922 and invaded by the surrounding forest. Illegal treasure seeker’s excavations also stand out all over the place. The ruins of monastery walls still exist as seen in the photo above. In 2007, the "Istanbul Orthodox Patriarch" have performed a rite here. "Harry Potter" tree inside the monastery walls – Tunnel leads down between the roots of a monumental tree. 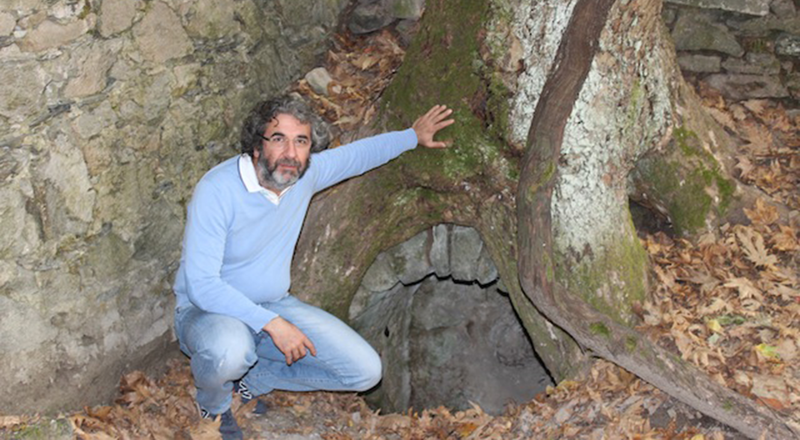 "Harry Potter" Tree, protecting the mysterious gate (photo provided by Orhan Babucçu). 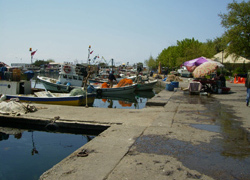 Located at the heart of the village, is the main attraction point with cafes, restaurants and fishermen. 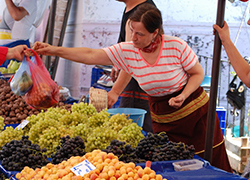 Every Saturday and Monday, on some streets of Erdek traditional bazaar is set up from early morning to late afternoon. Farmers bring fresh vegetables and fruits. 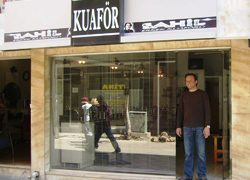 Situated around the harbour is our recommended barber shop for gentlemen. 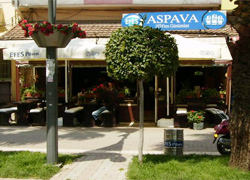 Located around the harbour it is our recommended restaurant in Erdek. 5. 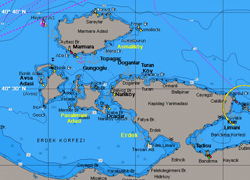 Marmara Islands ; "Avşa" and "Marmara"
Daily trips possible by ferry boats from Erdek harbour which operate frequently. There are many touristic places close to our camping area like Manyas Bird Lake or Phaneromeni Monastery which can be recommended to visit. Additionally you can take a walk in Düzler Village to enjoy the nature and experience the beautiful atmosphere of South Marmara. You can either stay at out camping area for your holidays or check other accomodation options in the same district. 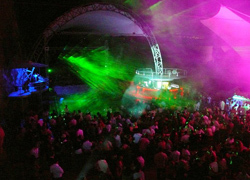 If you would like to be informed about further accomodation options, we can reccomend you to take a look at www.trivago.co.uk website.